Matthew Baylor began his career in 2000 with Coldwell Banker Commercial Mt West in Salem, Oregon. 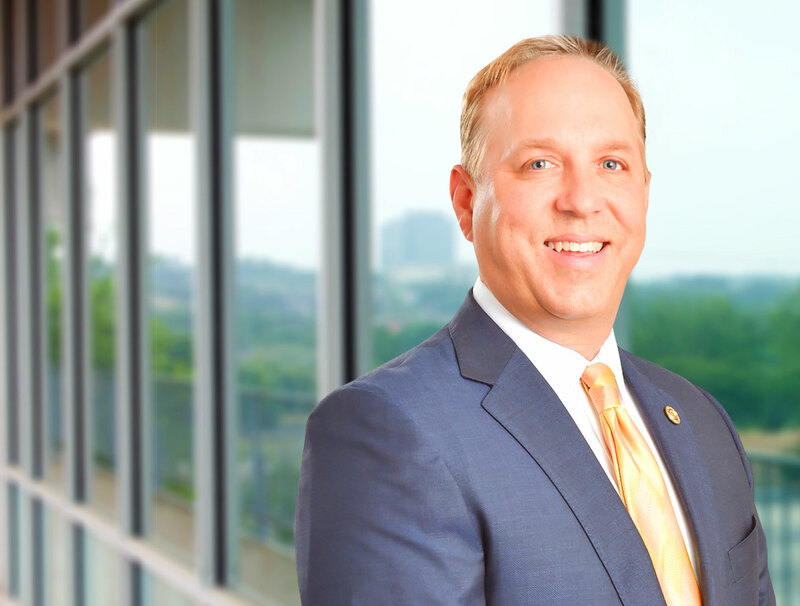 As a native Texan, he moved back to San Antonio in 2003, where he continued working with a full range of commercial properties and developments, both locally and within the region. Matthew has built strong relationships with medical professionals, investors, and property owners, developing an extensive networking system to best assist his owners and buyers in the purchase and disposition of investment and user assets. As an 18-year veteran of the commercial real estate, he is a skilled problem solver and has a reputation for steadfast, creative thinking that services his clients well. Matthew enjoys active involvement in the community. He is a two-time past president and current member of the BNI Business to Business (B2B) chapter, in addition to participating in multiple civic and charitable organizations and activities. Baylor is an active Rotarian and served as the past 2017-2018 President of the Dominion Rotary Club. He sits as an advisory member of Sights Unseen, a local San Antonio based NGO that works to place prescription glasses on children and adults in third world developing countries. Matthew and Becky, his wife of 20+ years, have two children, Logan and Katherine. He greatly enjoys family time and is an avid woodworker, gardener, bird hunter and weekend cage fighter.